Smart lights have been a major success so far and it is not very difficult to understand why. They are easy to start with and give instant enjoyable value to the user. Smart lights are often the entry product to the smart home. Probably the most widely used smart lights are the Philips Hue series. The Hue series offer wireless controlled bulbs for different sockets, such as E27, E14 and GU10. There are two main categories of Hue bulbs, those with coloured lighting or white nuances. Read more about Philips Hue here. Your Animus Heart can be used to control the Philips Hue smart bulbs in your home. 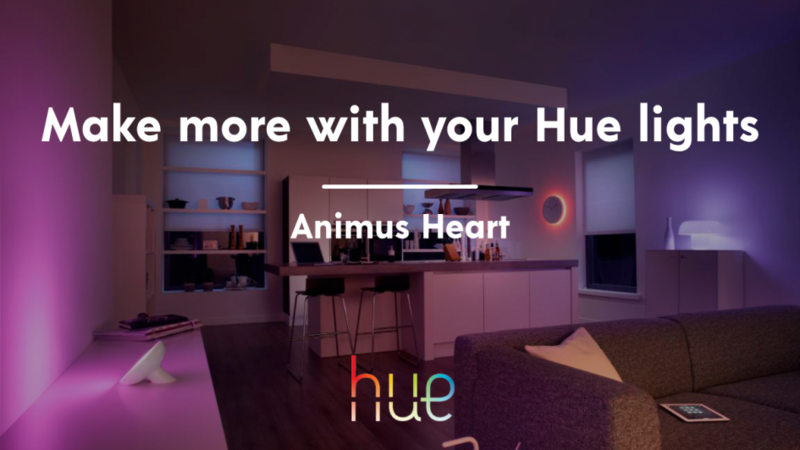 All your Hue bulbs are added automatically when adding your Hue bridge to Animus Heart. Or add new light bulbs through the simple guide inside Animus Heart. When all your Philips Hue bulbs have been added to the Animus Heart, they can be controlled as unique lights and with all their proper functions on the Animus Home app. Enjoy! The biggest advantage is that you will have your smart home on one place. Whenever you need a specific device you don’t have to swipe between apps. The true value of the smart home becomes more clear when your Philips Hue bulbs are on the same app as your other motion sensors, cameras etc. 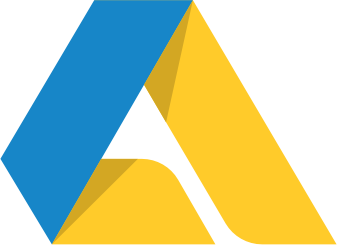 Inside the Animus Home app you can automate your lights after motion, indicate when an alarm is set and you need more visibility from the cameras images. Endless options open up for you to discover. In an upcoming blog post I will go through the IKEA Trådfri and Innr smart lights, stay tuned.